English @sbu: We are proud of you ! 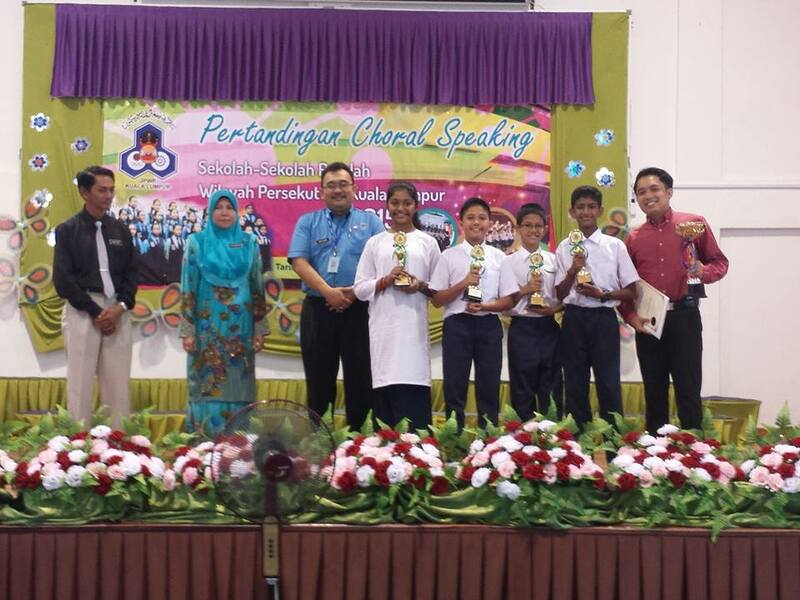 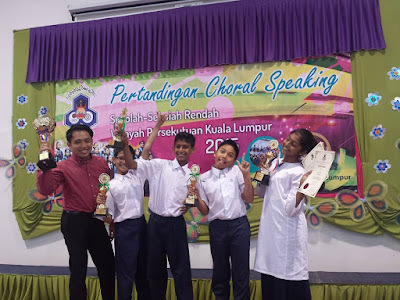 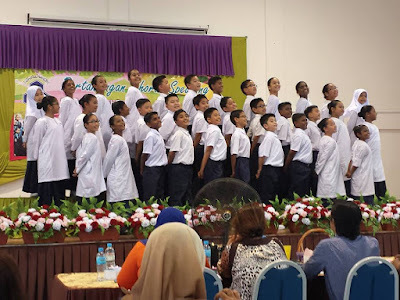 Choral Speaking 2nd Place State Level 2015. 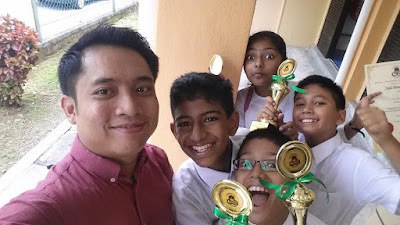 We are proud of you ! Choral Speaking 2nd Place State Level 2015.